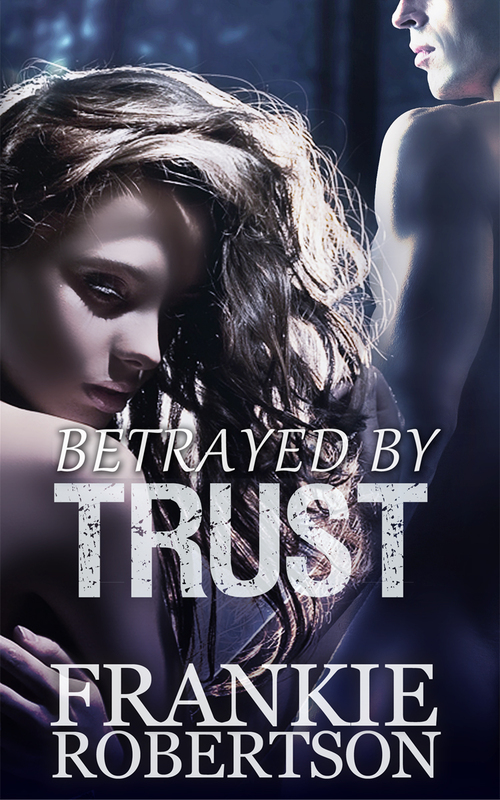 Marianne Benton works for the Trust, a secretive organization guarding against abuses of paranormal power. Her next assignment: rescue an Elemental Spirit from slavery—by seducing the heir to an occult dynasty. As a former Green Beret, Dan Collier knows how to follow orders. His assignment: help Marianne sleep with another man. After that, keep her alive. When her brother-in-law and her twin sister Ellie die in suspicious accidents, Beth impulsively switches identities with Ellie to lure the murderer into revealing himself. Beth can’t rest until she finds the killer, and neither Ellie’s ghost, who haunts Beth’s dreams. FBI fraud investigator Jason Blackforth fell hard for Beth, but he left her as quickly as he found her–undercover work and relationships don’t mix. Now, grieving and believing Beth is dead, Jason is dismayed to find himself fantasizing about the widow of his best friend. He wants to help “Ellie” through this difficult time, but she reminds him too much of Beth. And the more time he spends with her, the more something just doesn’t add up. Jason won’t rest until he learns the truth, but can he accept the unbelievable before they both end up dead? Previously published by The Wild Rose Press. This book is a slightly revised edition. Book One in the Celestial Affairs series. Jared Price is a Celestial, one of a race of beings often taken for angels. Exiled on earth, he’s tempted by an offer to earn his way back to the Celestial Realm. All he has to do is protect Cassie Lewis from a demonic assassin. 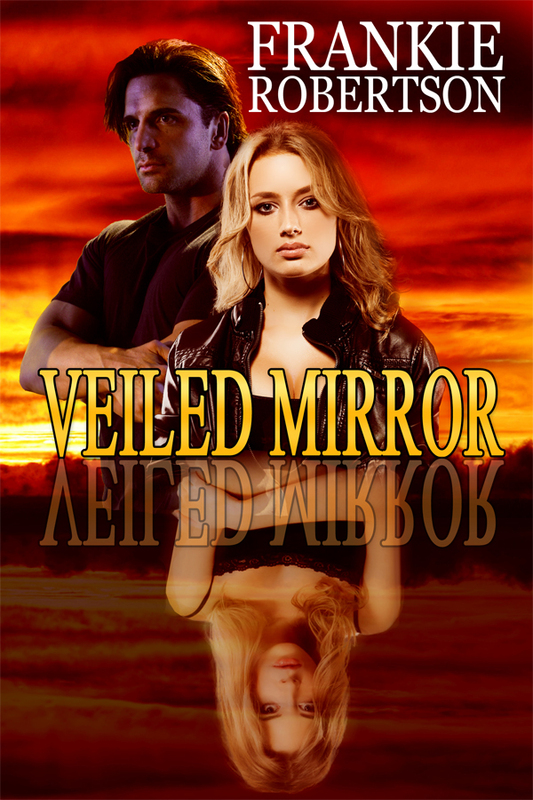 A genuine psychic, Cassie can’t resist Jared’s Celestial charm, but she doesn’t trust him. He’s hiding something behind his strong mental barriers and she’s learned the hard way that what you don’t know can hurt you. But when a demon tries to kill her, Cassie has no one else to turn to. A sensual beauty and the beast tale. Elise Craft is a well bred Victorian spinster who, at the advanced age of twenty-eight, would rather study the flora and fauna of England than indulge in the social games of the ton. Then, on a trip to the lake country of Cumbria, she makes a surprising and sensual discovery on the border between everyday England and Faerie. She will never see the world the same again . . . This magical tale contains several scenes of sensual loving and may not be suitable for all readers. This sensual title is not appropriate for younger readers.